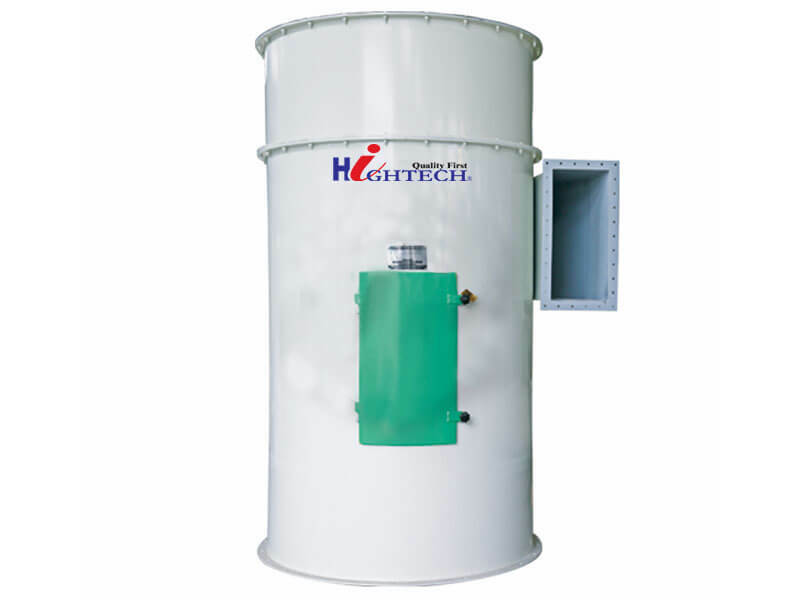 Used in removing dust in feed process. 1.Bag pulse filter,high dusting efficiency（≥99.9%） 2.Double inlet ,flexible process arrangement, small occupied area. 3.Novel structure,compact process.